Building your own business website can be daunting, by having an experienced partner to help with the complete process from start to finish of your company website is invaluable. From a simple website to e-commerce, business solution, Dhalco Web Solutions provides everything your business needs with expert support at every stage of the process. 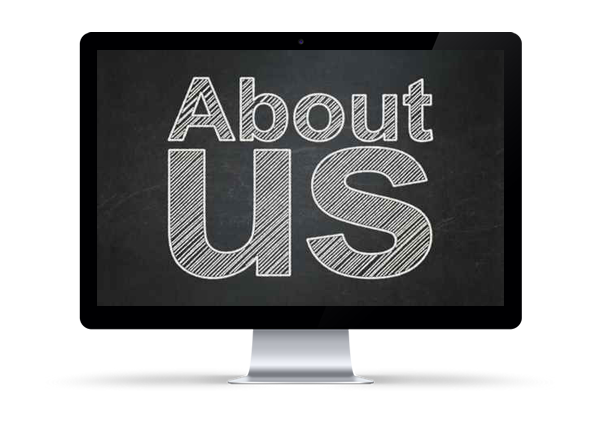 Our mission is to remove the barriers to creating a business website or solution – making it simple and affordable for any business. For over 6 years we have been providing innovative business solutions to new and established companies. As a business services provider, we offer a full range of solution services which can help your company present a professional face to the world without spending a fortune. It’s not just what we do, but how we do it that makes the difference. Find out how we can help you and your business create a better future with a great return on your investment. Partnership with Airpay, to provide a Payment Gateway for Easy Website In A Box Deluxe Edition customers in India. Partnership with C.P.R.A.S to help our solutions customer find a better package for there payment services. Partnership with ITCP, to offer our customers the opportunity to go international with their products and services. Partnership with Marketing Monkey, to offer our customers an extensive and complete marketing strategy for their business growth. Our partnership with Intel Security, to offer full device security. Easy Website In A Box enters India. We open our office in The Netherlands. Partnership with IIB-ACP, to offer our customers the opportunity to go international with their products and services. Our partnership with McAfee SECURE, to offer full website security. We open our first office in India. Our partnership with Microsoft, to offer our customers the cloud solutions of Exchange Mail, Office 365 and Sharepoint. Partnership with Exertis, who is one of the leading distributors of IT, communication & home entertainment products in the UK. Easy Website In A Box is created to help startups and micro businesses with a non-techie solution to a complete website package, including everything you need; hosting, domain, email, webspace. Partnership with Paypal and SagePay to offer our customers a payment system and gateway. Partnership with Nominet for our customer to offer UK based domains. Business strategy changed, moved into the SME, large and corporate to help plan, design and deliver web solution for their business needs. We decide to drop our Digital and Systems services and strengthen our expertise and knowledge on our key services of Web and Publishing. Business started, to help startups with a web solution for their business needs. Solutions for Web, Publishing, Digital and Systems.